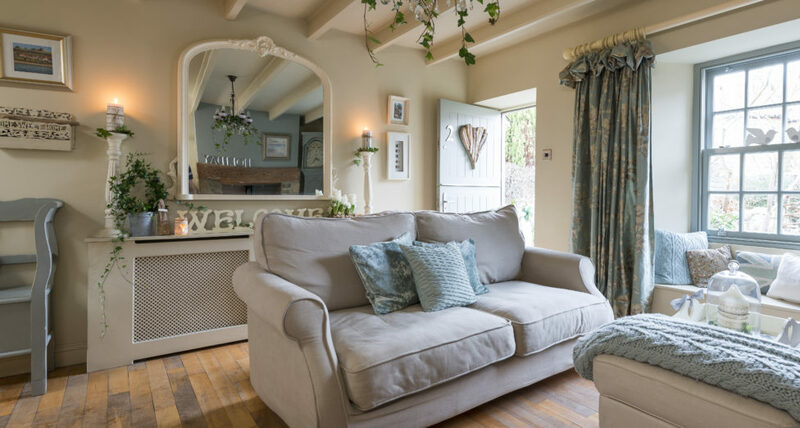 Imagine a very special romantic retreat, a beautifully appointed period cottage set in the heart of the North York Moors National Park... you have discovered the secret that is Lavender Cottage. Voted one of the UK’s top 50 holiday properties in The Times. Read the article.